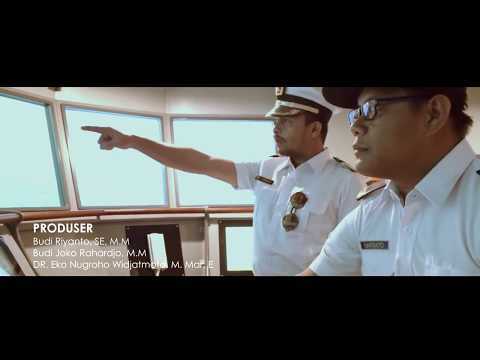 Home » »Unlabelled » Indonesian Maritime Professional Society in UAE . Indonesian Maritime Professional Society in UAE . The first batch of Indonesian Maritime Professional Society or Paguyuban Professional Maritim I donesia (P2MI) member in UAE attending the Quality Seminar in Abu Dhabi had been started. As stated in 1 of their program, the society aiming to be the bench mark of maritime sector in the region and P2MI expecting more members to attend seminars or training in the future to develop their competence and skills to enrich their core business as Nautical or Marine Engineering subjects. As a new organization, P2MI insisted to encourage its member in Uni Arab Emirates to transform their skill on board to maritime industry as the back bone of the society's future. and more training will be scheduled in near future for the PDP (Professional Development Program) of the members.